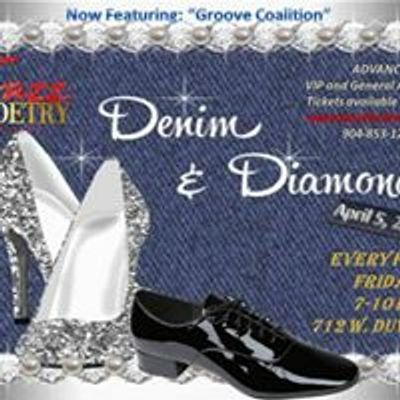 Don't miss Jazz Poetry Cafe: FIRST FRIDAYS! 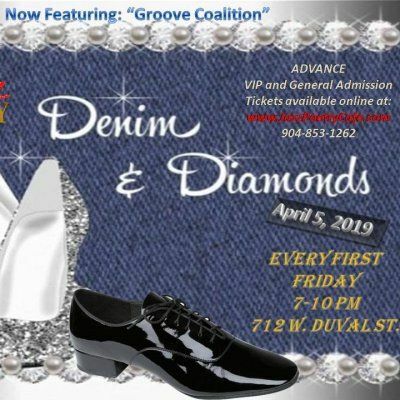 Jazz Poetry Cafe is a musical performance and spoken word event currently held on First Fridays in Jacksonville, Florida. We are passionate about music and spoken word poetry as genres of entertainment, a tool to increase the level of literacy in the society, a means of livelihood for the artists and a medium of communication among people not only in Jacksonville, but across the globe. Our dream is to promote artists so we can create a means of employment where they can earn a living from their amazing performances and written materials. 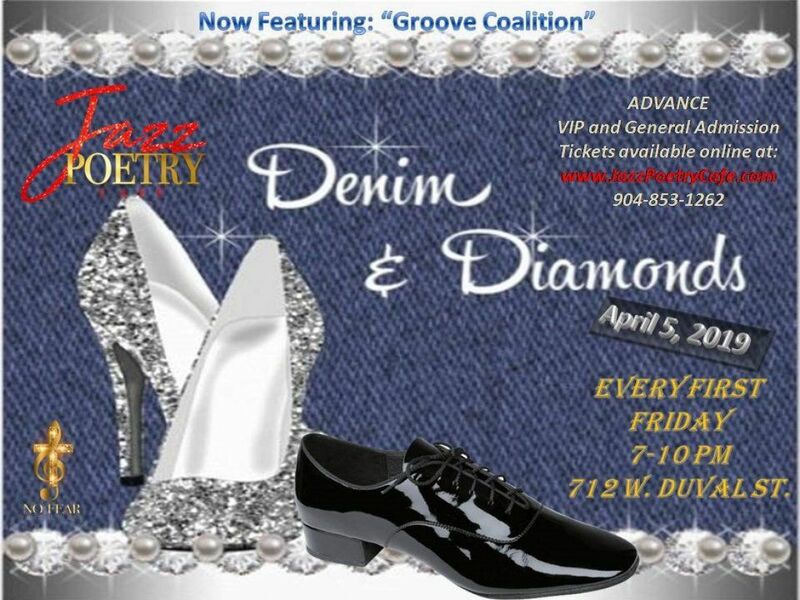 For more information, contact 904.853.1262 or visit JazzPoetryCafe.com.